Choosing the right heating and cooling company can be an overwhelming decision. Eich’s Heating and Cooling is one of the top heating and air conditioning companies in the area. We bring over 30 years of experience in heating and cooling repair services and understand how to properly serve all types of HVAC systems. Keeping up with routine maintenance is the most important step homeowners can take to optimize the performance and life span of their home’s heating system. 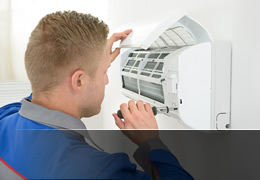 Our company is committed to providing top quality heating system repair, installation and maintenance services. We’ll provide expert heating maintenance and repair service as needed, and we can also help with heating system replacement and installation when required. One the most effective ways to ensure ongoing high-quality functioning of an air conditioning system is keeping up with regular maintenance. Conversely, neglecting it can result in both more frequent breakdowns and less efficient performance. The neglect of an air conditioning system will ultimately cause higher electric bills and more repair costs over time. It can also reduce the life span of your unit and cause the need for replacement much sooner than if it had been properly maintained. 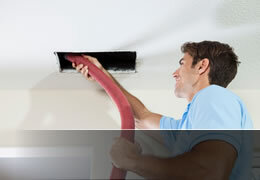 For professional work from an experienced heating and cooling expert, you can trust our company to deliver. 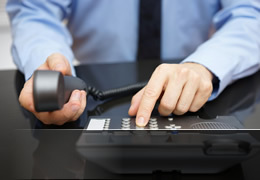 Give us a call at 708-687-1490 and one of our experienced staff members will be happy to assist you.